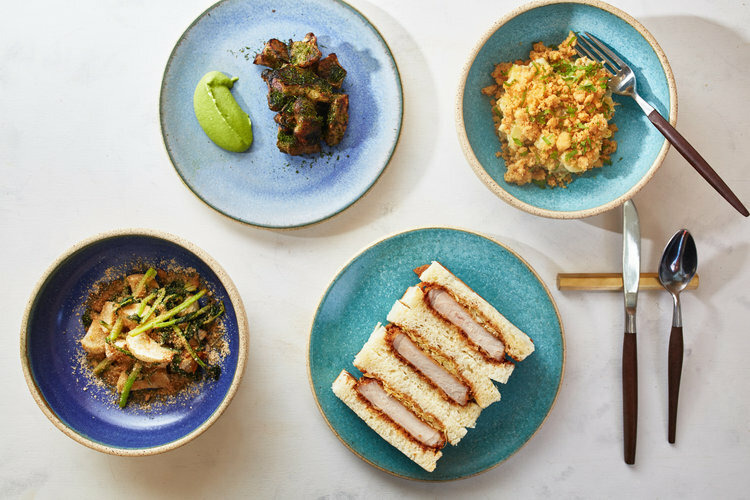 With as many restaurants as there are Bird scooters, we’ve decided to simplify your options of the week by dishing out the best places to grab a bite from power lunches to elegant fare. Read below for our nosh worthy eats throughout L.A.
Top Chef contestant Shirley Chung has completed her LA move, after opening a smaller stall at The Fields and now this all-day contender in Culver City, serving breakfast through dinner (with a small break in the afternoon) serving reasonably priced, new school Chinese comfort fare. So far the results are pretty solid, making Ms. Chi one of the most compelling places to open in Downtown Culver City since Bacoshop. Already clogging up Instagram with its delectable Japanese-style sandwiches, this coffee and daytime restaurant goes into a tiny slot in Echo Park from Akira Akuto and Nick Montgomery. Order the katsu sando, Japanese-style convenience store food, and see what happens when cooks use high-quality Duroc pork with plush milk bread. Prices are high considering the inspiration for these sandwiches, but the flavor is there to match. 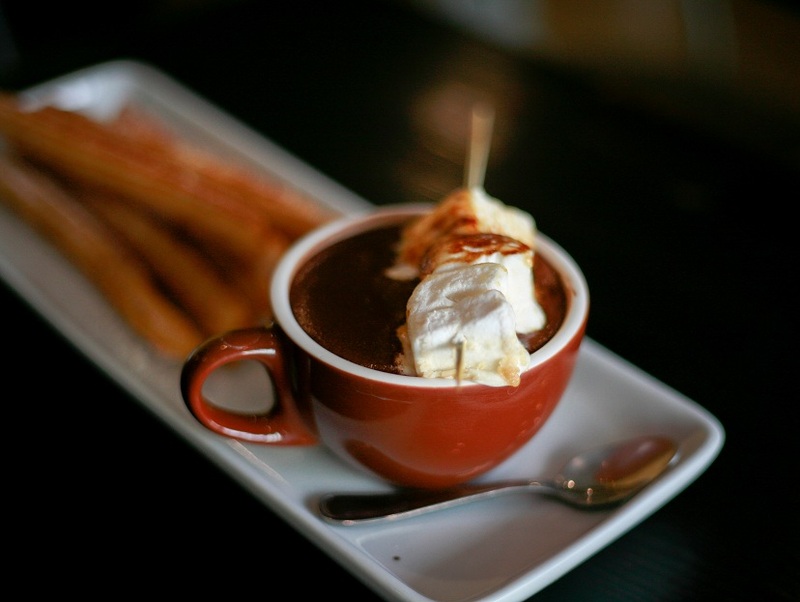 Amara Chocolate’s tiny interior is often mistaken for a Venezuelan cafe. And while the spicy cacao latte is worth it, so are the fluffy, yet crispy arepas. The kitchen stuffs these traditional Venezuelan pockets with shredded beef arepas with gouda, or fresh cheese, black beans, and ripe sweet plantains. Amara also has something unique to LA: cachapas, a Venezuelan crêpe made with fresh and roasted yellow corn. This Downtown Indian restaurant has a new outlet in the heart of Fairfax District serving upscaled curry classics. 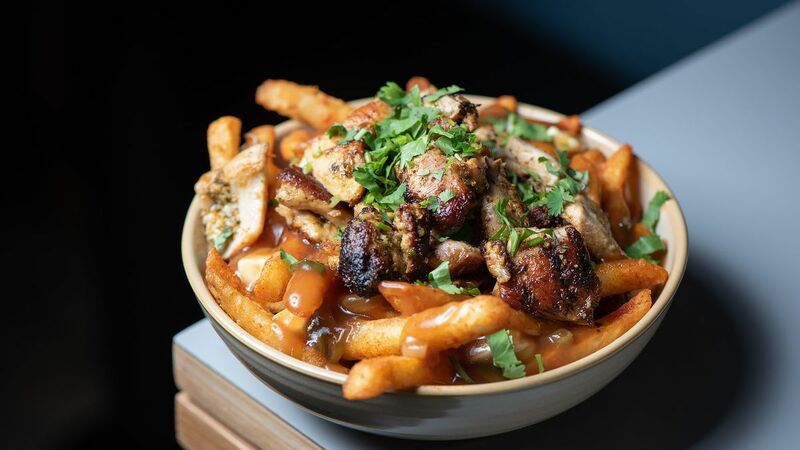 Bring a crew and share the hyped (but delicious) chicken tikka poutine, spicy lamb vindaloo, and fresh naan. 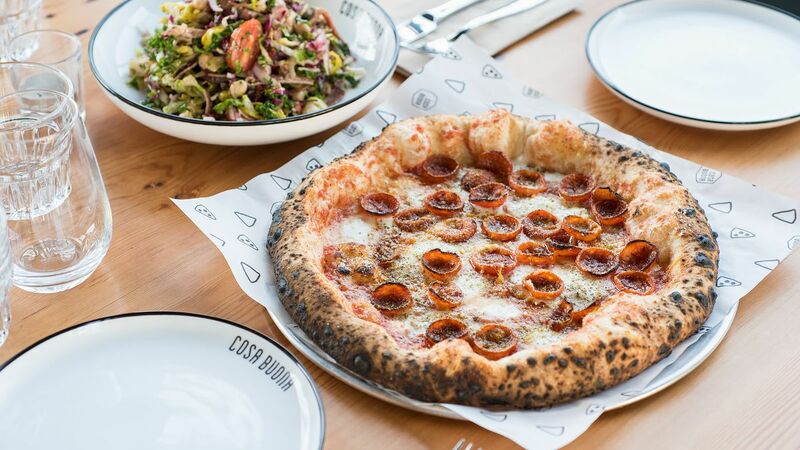 Echo Park’s Cosa Buona is an eastside staple for a casual menu that goes beyond pizza to include a collection of droolworthy sandwiches. They all stay true to the Italian-American ethos of the place, from those mozzarella sticks to chicken parm or meatball sandwiches to a collection of simple salads. This second floor space looks unassuming from the street but inside there’s possibly the best Sichuan food outside of San Gabriel Valley and it’s deep in the Westside. 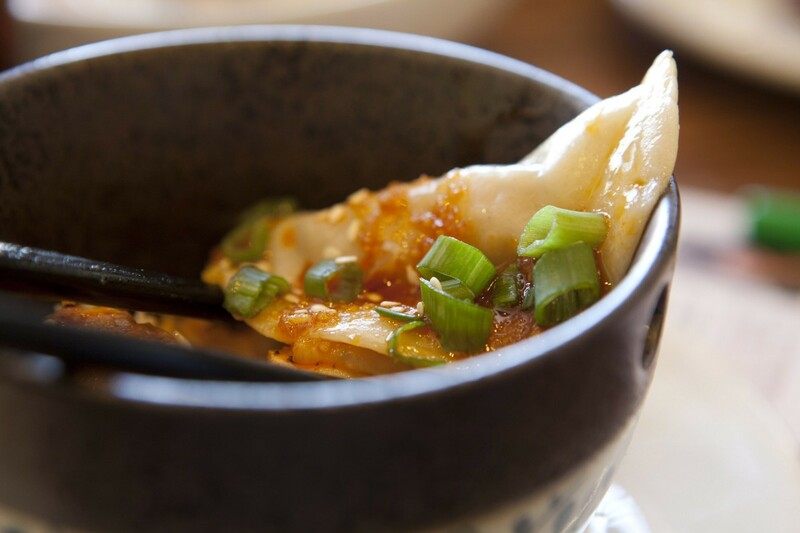 Sure, there’s Din Tai Fung and Meizhou Dongpo at nearby Century City, but the real sichuan spice lovers will come to this Santa Monica Boulevard strip mall for one of LA’s top Chinese restaurants. Try the special noodles, cold chicken, and toothpick lamb. 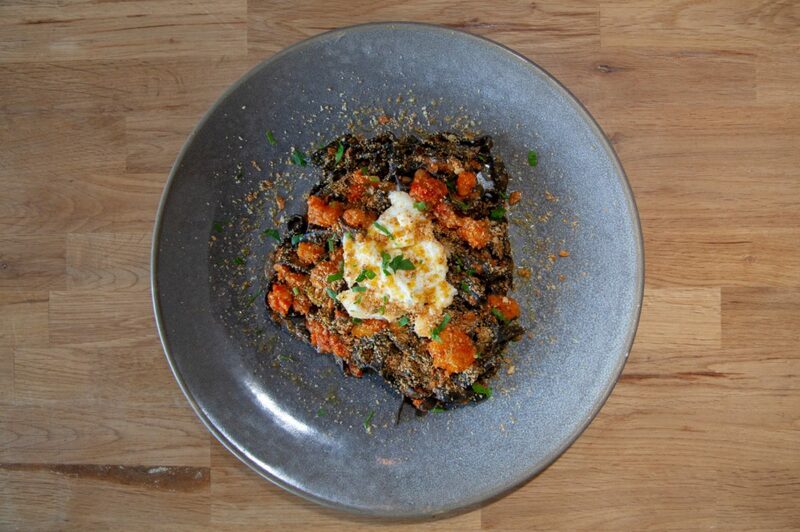 Highly regarded San Francisco chef Daniel Patterson has brought his Alta restaurant to West Adams, installing Watts native Keith Corbin as the chef. The fare and vibe is spot-on for what the neighborhood needs, a well composed dining room that doesn’t feel fussy with some “California soul food” to match on the menu. Corbin takes comfortable classics like fried chicken, oxtails and rice, and collard greens and puts a bit of finesse on them. Don’t miss the excellent wine list either. 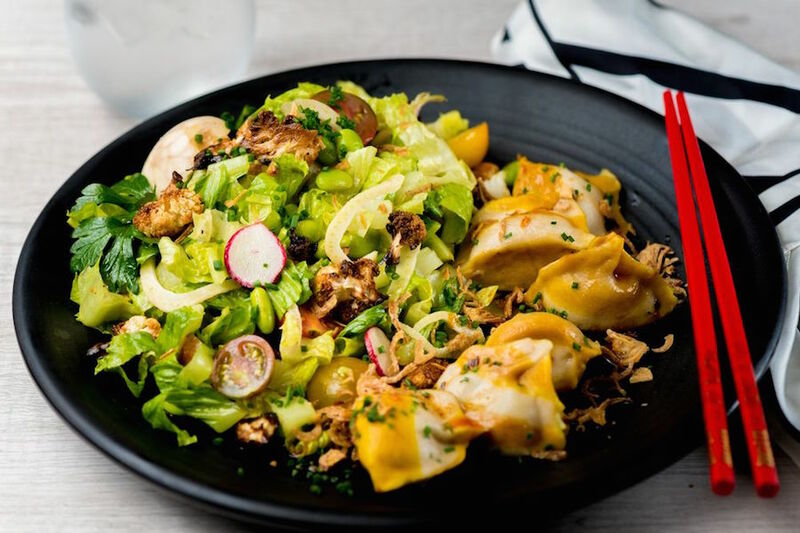 This casual pasta and salad restaurant in El Segundo is a smash hit with locals, taking over a corner slot in a strip mall and filled with carb-loving diners. Chef Jackson Kalb, formerly of Factory Kitchen and NYC’s Union Square Cafe, takes a casual every day Italian-American approach to pasta, with some maximum flavor going into the handmade noodles. It’s the most exciting place to open in this main drag of El Segundo since the next door Sausal debuted a few years back. 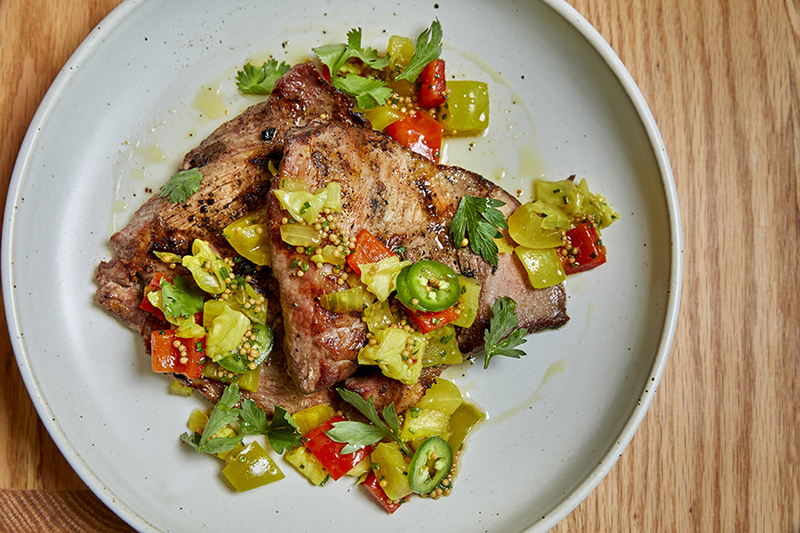 Sara Kramer and Sarah Hymanson opened this sleek modern Middle Eastern restaurant in early 2017 with a commitment to refined, restrained technique and top-quality farmers market produce. The result is one of the most popular new restaurants in the city. 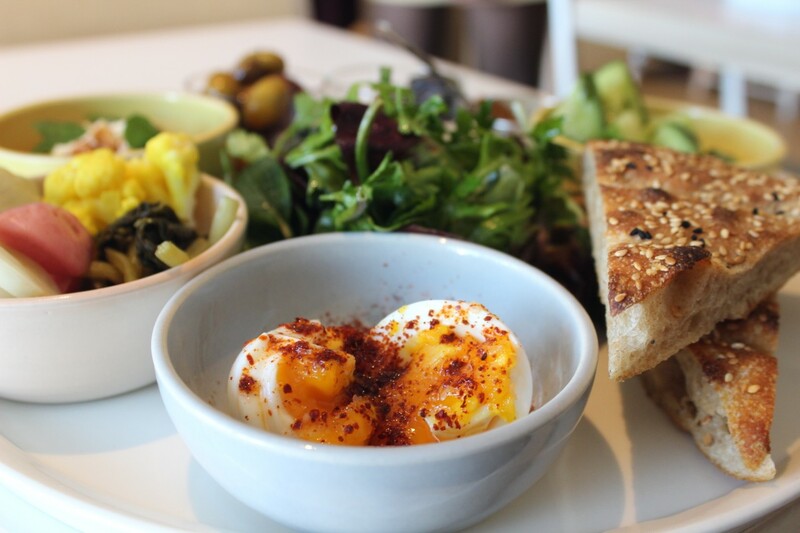 The morning Turkish-ish breakfast is a solid daytime pick, while the mezzes and small plates rule the roost for dinner service.